Movie marathons can be mentally and physically exhausting, but watching five short films in a row is like an all-you-can-watch buffet, providing variety and delicious, surprising morsels. ASEAN Journeys offers an hour-long showcase of five short films that capture the resilience of the ASEAN people as they embrace the journey of modernity. While the traditions, languages, cultures, and histories vary, the stories that tell these journeys bind us together. Asian Film Archive has programmed this lineup of short films from Southeast Asia. They come from a range of countries, such as Cambodia, Laos and Vietnam. 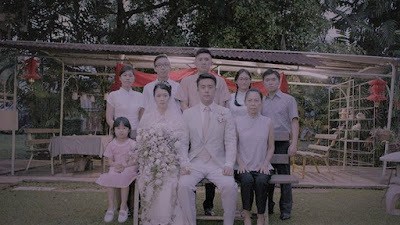 Amongst those being screened are Happily Ever After (Singapore), Three Wheels (Cambodia) and The Story of Ones (Vietnam). Three Wheels reveals the unspoken realities of a marriage dating from the Khmer Rouge reign. The Story of Ones is a portrait of Vietnamese daily life layered atop aural recordings of the state radio, offering new perspectives on what once seemed normal. ASEAN Journeys is a screening programmed by Asian Film Archive in commemoration of ASEAN's 50th year. 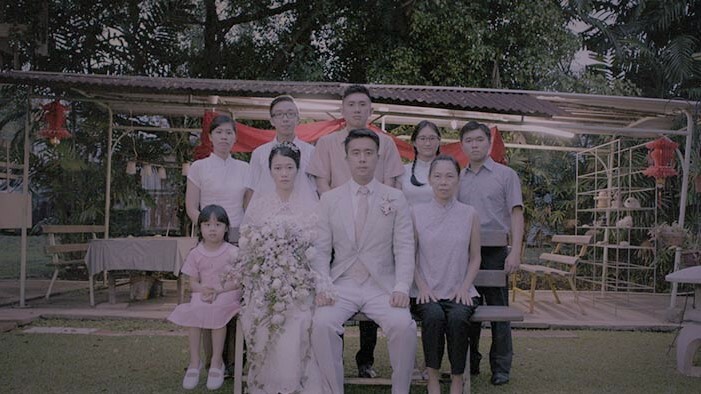 Catch the free screenings of short films from Southeast Asia at Public Libraries across the island from July to September. The premise is simple: three weddings over three generations. Defying conventional narrative structure, these are almost isolated snapshots of families taking wedding photos in the ‘60s, ‘80s, and 2015. The thinnest thread connecting them is revealed in the finale. The simple structure of Happily Ever After works surprisingly well to the directors’ advantage, like a blank canvas on which they layer a wonderful complexity. It’s obvious that considerable thought has been put into the little words and expressions of each unnamed character, subtly conveying the nuances of family relationships. This makes the film worth re-watching to unearth new details. While ostensibly portraying joyous occasions, as co-director Neo said during the post-screening discussion Happily Ever After is intentionally ambiguous about whether the families are truly happy, and leaves viewers to draw their own conclusions. Screening details: Fri, 18 Aug 2017, 7:00 PM - 8:30 PM.